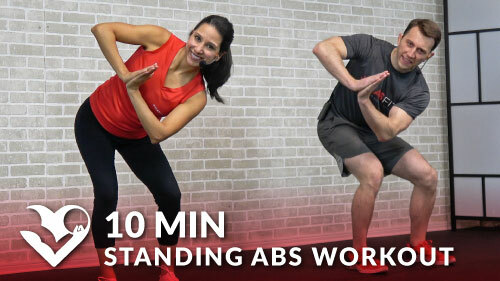 Burn your core with this awesome standing abs workout! No need to get down on the floor with HASfit’s standing ab exercises at home. This workout will challenge beginner through intermediate trainees.